We use advanced technologies and procedures to care for disorders of the brain, spine and peripheral nerves. At Fort Sanders Neurosurgery and Spine we strive to achieve the highest level of quality service in neurosurgical care. Our practice includes Dr. Paul Peterson, a reputable and board certified neurosurgeon who has served the Knoxville area for more than 10 years, and Physician Assistant Chris Sawyer. We’ve coupled our clinical expertise with the strength of one of the nation’s highest performing health networks, Covenant Health. 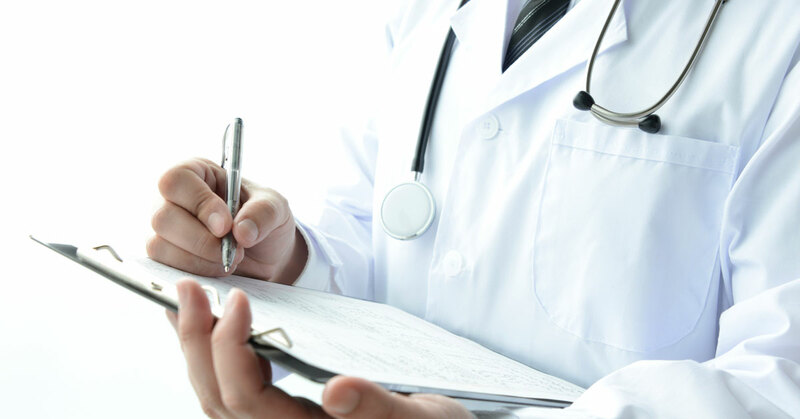 That means access to an extensive network of primary care and specialty physicians, the latest medicines, the newest technologies and advanced treatments. We welcome patients throughout the Southeast looking for the best in patient care and satisfaction. At Fort Sanders Neurosurgery and Spine we strive to achieve the highest level of quality neurosurgical care. 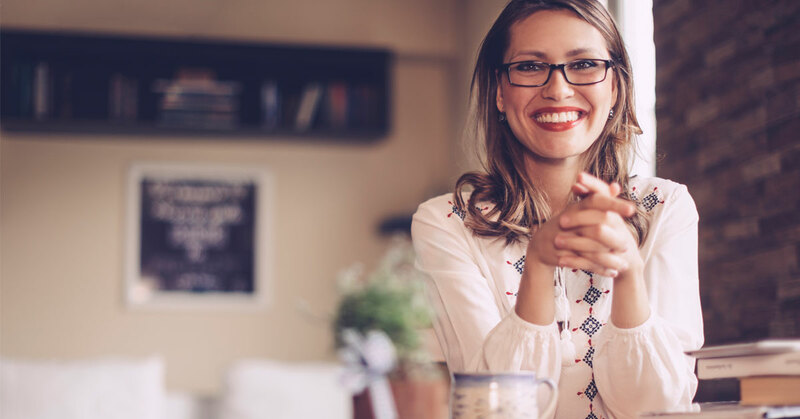 We offer a full range of services that includes treatment of disorders of the brain, spine and peripheral nerves, and we are part of Covenant Health, the region’s top performing healthcare network. 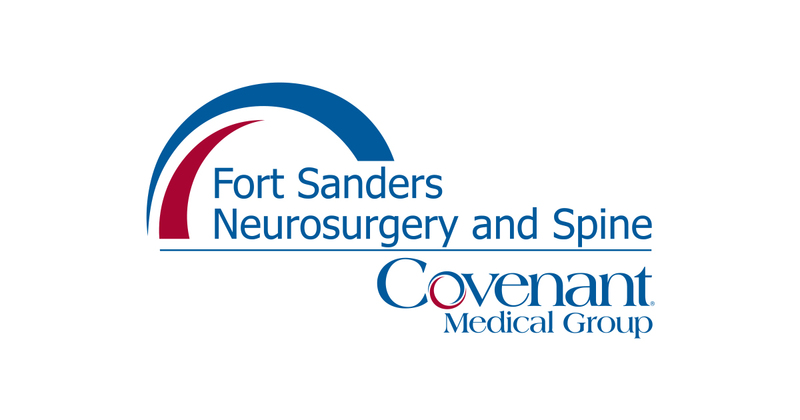 Trust Fort Sanders Neurosurgery and Spine for excellence in neurosurgical care. We commit to excellence – every patient, every time. We are accepting new patients. Call (865) 331-4321 at least 24 hours in advance to request an appointment. Click here to learn more about our spine procedures. 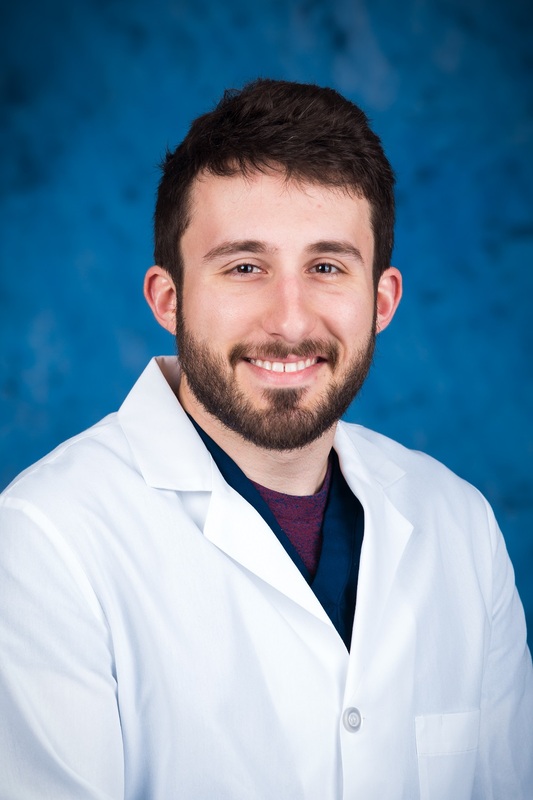 Chris Sawyer, PA-C joins Fort Sanders Neurosurgery and Spine and Covenant Health, the region's top-performing healthcare network.